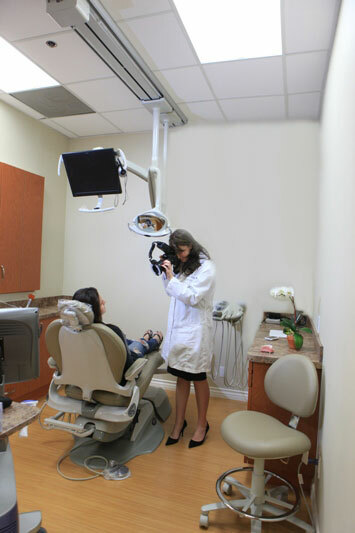 At Trident Cosmetic and Family Dentistry Los Angeles, we strive to create the most comfortable environment for our patients and provide the highest quality of care. Trident Dentistry is committed to satisfy unique individual needs and welcome every new member into our compassionate and friendly family. We are dedicated to develop life-long relationship and educate our patients to become partners in reaching our shared goals. 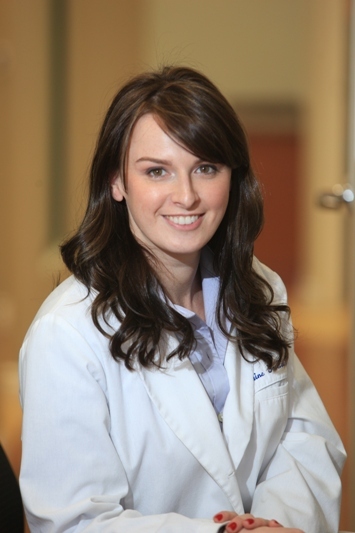 Dr. Elaine Gorelik is a graduate of the UCLA School of Dentistry. 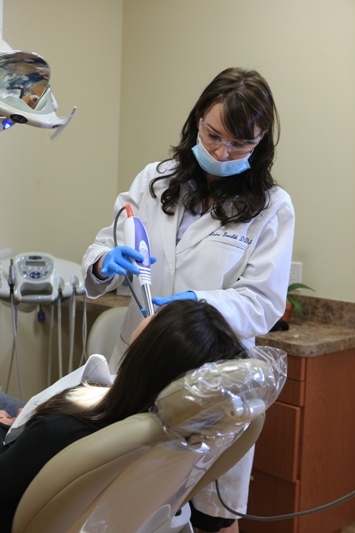 Upon graduation Dr. Gorelik completed extensive post-graduate training in complex prosthodontics, cosmetic, reconstructive, implant and laser dentistry.